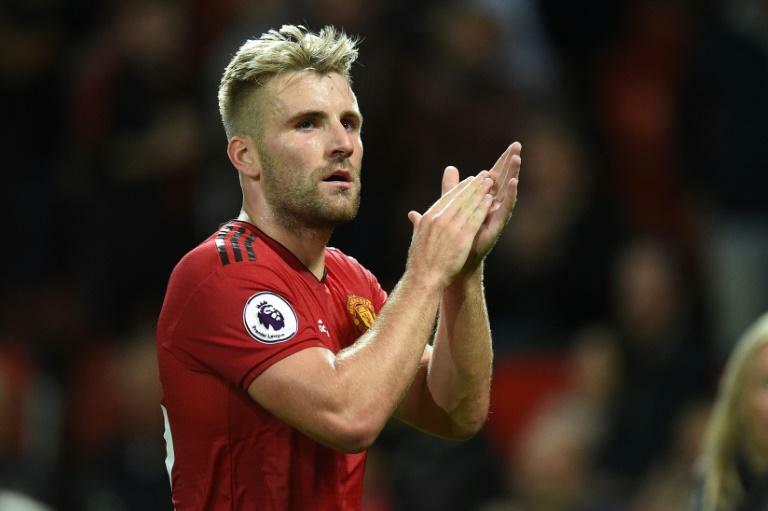 Manchester United defender Luke Shaw has been handed an England recall by manager Gareth Southgate for next month's matches against Spain and Switzerland. The 23-year-old has not played for his country since a 1-0 loss to Germany in 2017 but has returned at the expense of Old Trafford teammate Ashley Young in England's first squad since the World Cup. "We're on the back of a successful tournament," said Southgate. "Not too much can have changed in that time because we reached the semi-final and there have only been three league games. "We had some mature conversations with Jamie Vardy, Gary Cahill and Ashley Young in terms of the desire to look at younger players. We had five changes anyway and we felt that was enough. We also won't stand still. "Luke Shaw is still only 23, Joe Gomez is 21 so we have lowered the age again. We are aware of the excitement around other young players but it might be a bit too early for some."